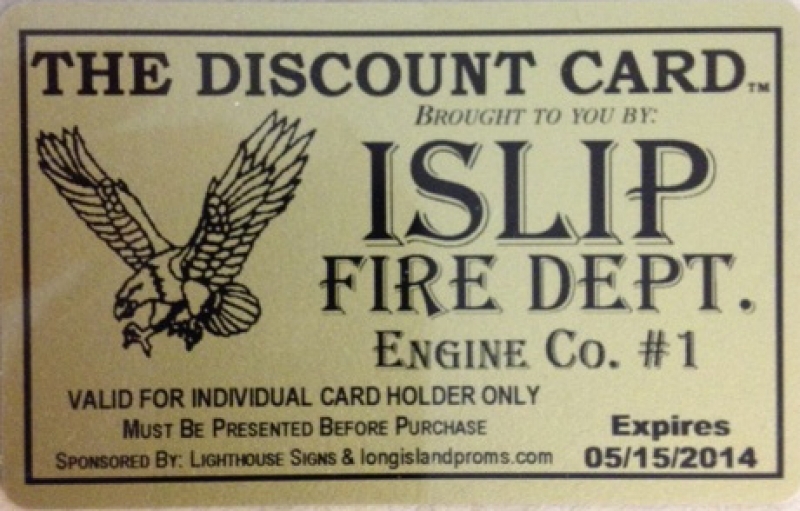 Islip F.D. Engine One Cards are Here! Please see any member of Engine Co. One or call 917-288-1510 for more information.